Secure Innovations has established some significant partnerships with two of the world’s leading scanner solution manufacturers. We are pleased to offer products from Code Corporation and Datalogic. 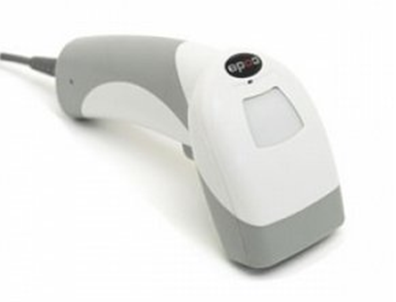 Our primary scanners which read both 1D and 2D barcodes are extremely affordable; durable; supported by a strong maintenance and support program included programmed and advanced settings; and designed to handle large volumes of scans. 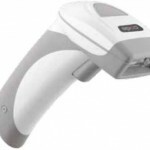 Specialty scanners are provided and supported by Secure Innovations to deliver unique functions or advanced imaging. 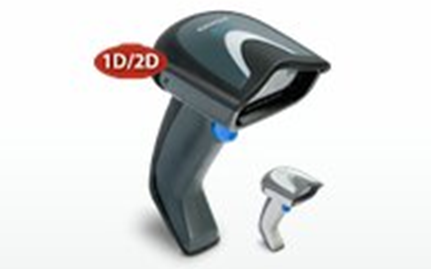 We promote on our website some of the top selling scanners. We also offer dozens of products and solutions to meet your needs and budgets. Please call us additional information. Specialty scanners including in counter products; mobile computers and rugged units are available. 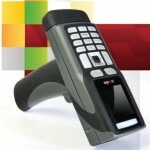 For a sound investment in a product with handheld or PDA type features, it is difficult to surpass the Code Corp 3500. 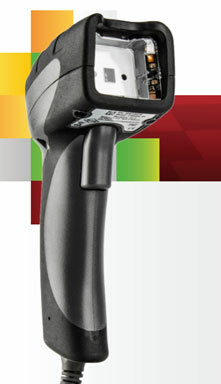 Ask us about our unique programmed features that are Secure Innovations concepts coupled with the Code Corp 3500 reader.